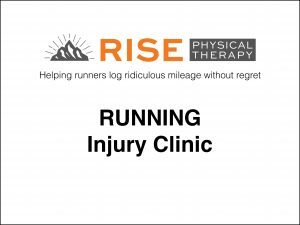 Here at Rise we love working with runners of every experience level. 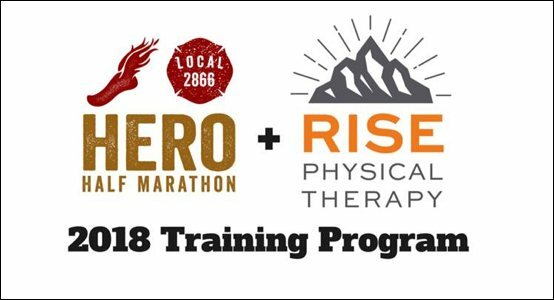 Whether you are thinking about getting into running, planning your first 5k, or you are a seasoned Marathoner, we can work with you to make you a stronger, healthier runner. Many of our PTs are seasoned runners who can coach you through nagging injuries, debilitating pains, and prevent future injuries with an overall functional screening to find any risk factors that may lead to injury. We love keeping our community healthy and active and a great place to start is keeping our runners on the road and on the trails doing what they love. That’s why we created this page – to share resources that we hope will help runners like you. Enjoy, and please don’t hesitate to give us a call if you have questions. This is the slide show of our lecture we give on injury prevention. Give us a call to get a more personalized education and evaluation session to screen and assess your running health. Hip strength and mobility is vital to good running form, health and injury prevention. The Hip plays a crucial role in stabilizing and controlling movement at the ankle, knees and pelvis, and assists in protecting the back. The Gluteus Medius is one of the most important muscles to train and strengthen to support you during your runs. Check out these hip strength and mobility exercises to keep you running strong. Check out this exercise program that will keep your joints and muscles strong and stable enough to keep you running into old age. ASTYM (A-Stim) treatment is a dramatically different way to treat overuse injuries that affect runners. Rather than just treat symptoms, the ASTYM process zeroes in on the underlying physiology responsible for injuries. The treatment stimulates the return of healthy tissue, allowing you to keep doing what you love to do. This is a great way to make sure your legs are fresh before a big race, and helping with recovery after your race. Give us a call if you’d like to schedule a pre and post race ASTYM treatment session. 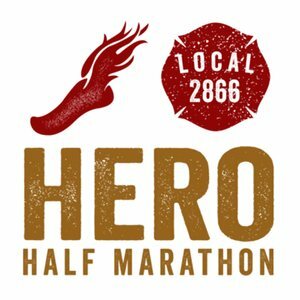 We are thrilled to announce the inaugural Fayetteville Firefighters’ Hero Half Marathon Training Program. This 15-week training program is designed for beginner to intermediate runners. Never run a half marathon but ready to start? Has it been awhile and you need a proper refresh? 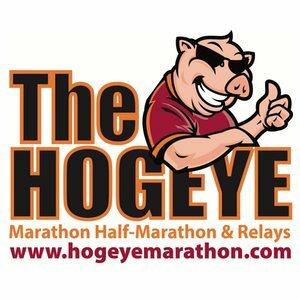 Completed a half last year but weren’t quite satisfied with your finish time? Perfect! 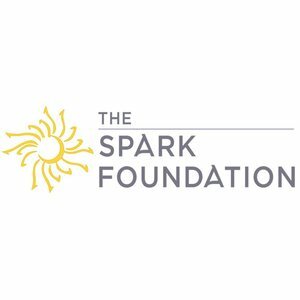 This accountability and coaching program may be what you’re looking for, and we’d love to have you join us! Rise Physical Therapy is a Fayetteville-based physical therapy clinic focused on helping our patients find long-term healing from debilitating pain or frustrating injuries. We proudly staff our clinic with only Doctors of Physical Therapy. 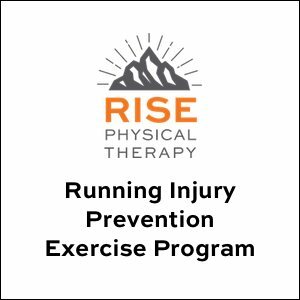 If you are a medical provider and are considering Rise Physical Therapy for a patient referral, you can submit one here or fax us at 479-239-5444.